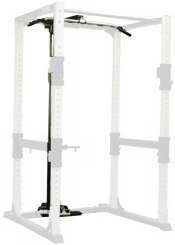 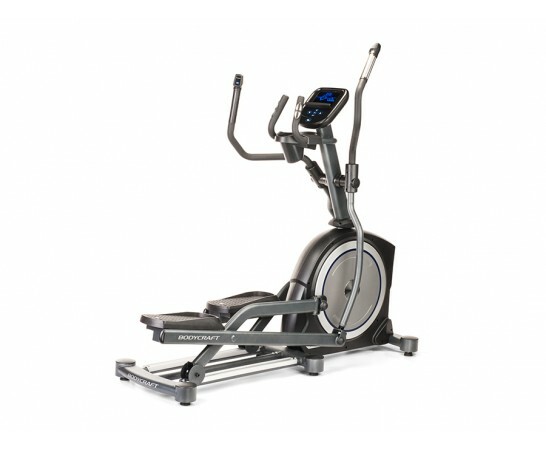 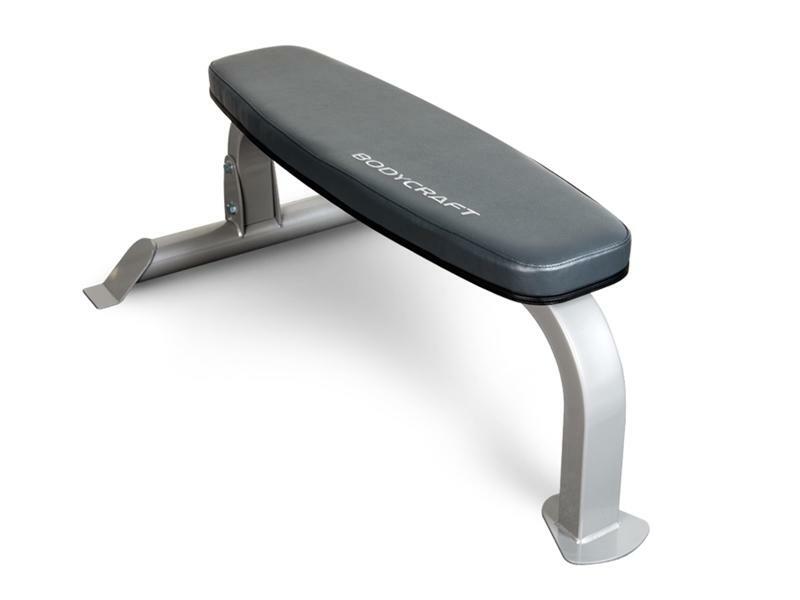 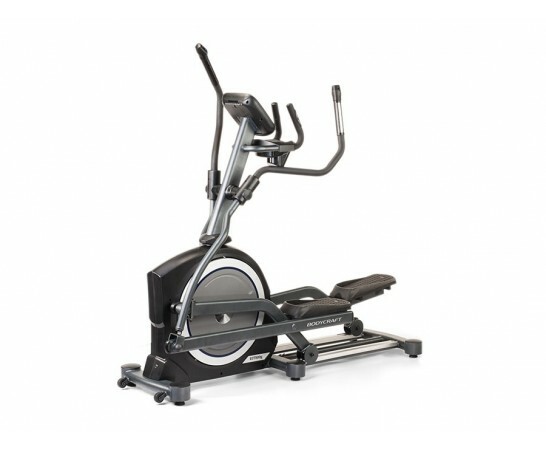 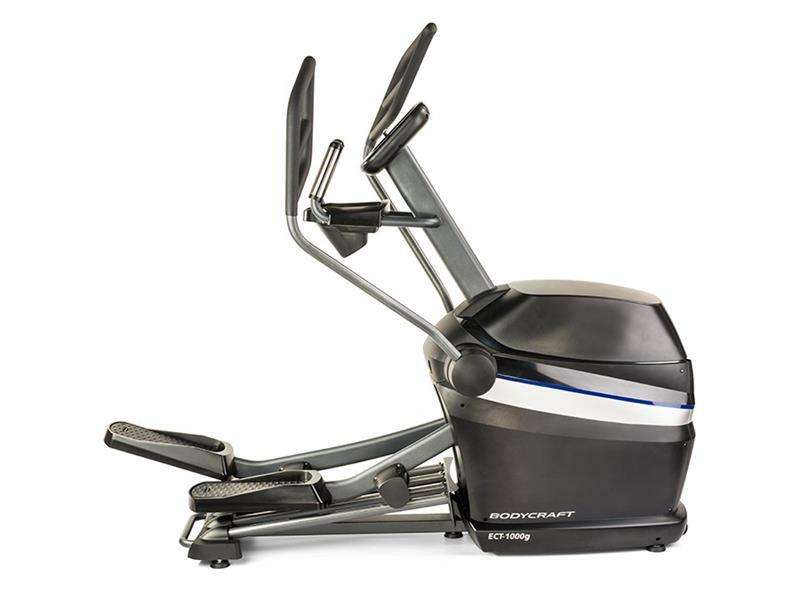 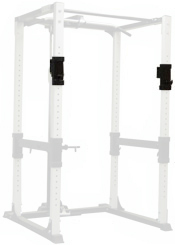 BodyCraft is known as an innovator in the world of exercise equipment. 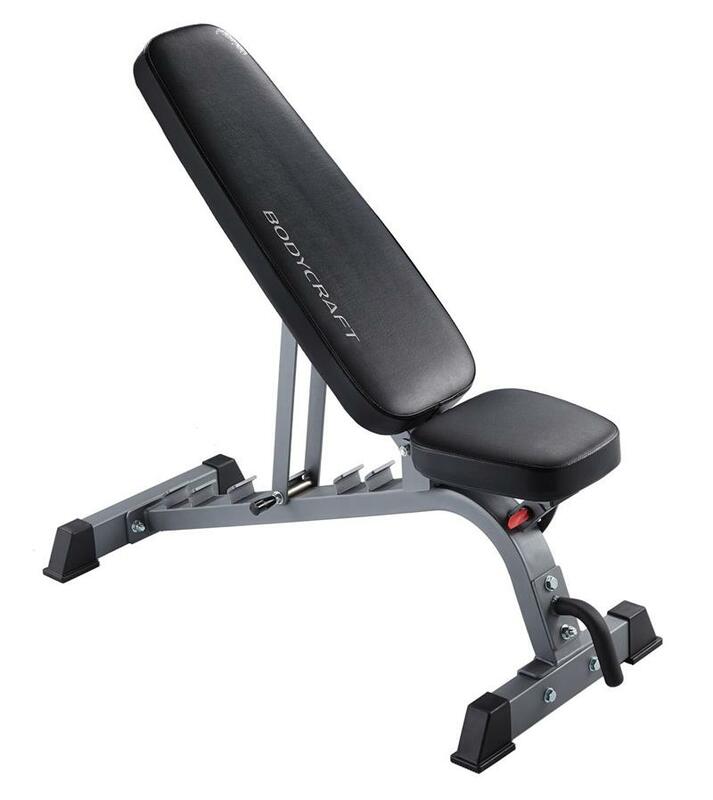 With cutting edge designs and features, BodyCraft is fast becoming a favorite of consumers and institutional customers that are looking for high quality, visually pleasing, and affordable gym and strength equipment. 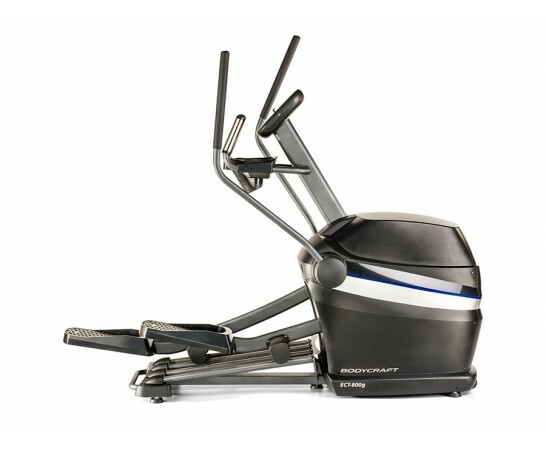 In addition to great design, all BodyCraft equipment is backed by a lifetime in-home manufacturer warranty. 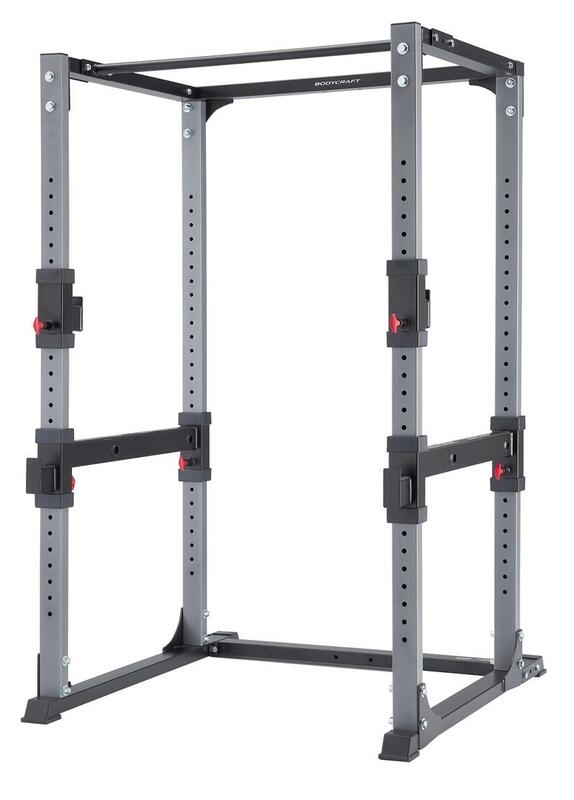 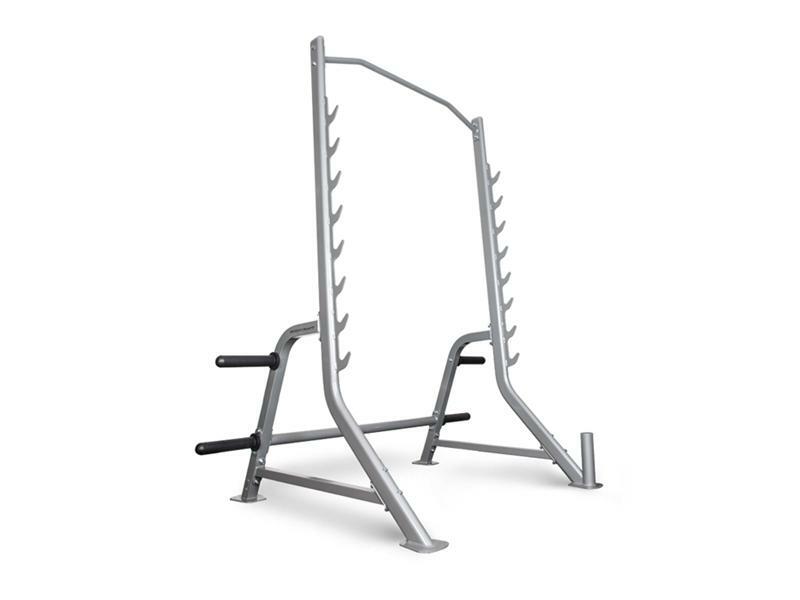 Product offerings include the Jones Machine, functional trainers, indoor training bikes, adjustable benches, rowing machines, power racks, hip and leg sleds, and multi-station home gyms. 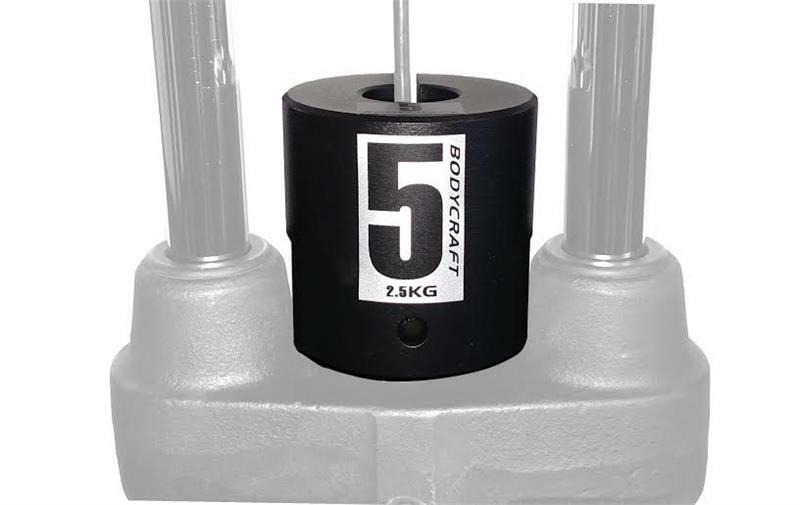 If you are looking for style and functionality at a good price, check out BodyCraft.